FREE! Explore our ever-growing library of useful garage sale resources hand-picked for your garage sale and thrifting success. Rent Clothing Racks and Tables for your Garage Sale — First you want to borrow or build as many tables and clothing racks as you can, of course. (A couple of ladders and some plywood will do in a pinch!) Then if you still don't have enough display space to get everything you're selling up off the ground for your garage sale, you may want to rent a few inexpensive folding tables or clothing racks either for a day or an entire garage sale weekend. 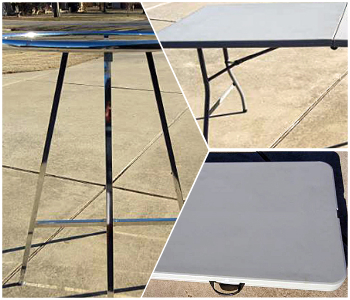 In the Oklahoma City Metro, for example, you can rent 6 ft rectangular folding tables for $7 per weekend and 36" round clothing racks for $13 per weekend. You don't even have to pay a deposit. Both tables and clothing racks fold up for easy transport and fit inside most vehicles. To reserve tables and clothing racks for a garage sale in NW Oklahoma City, Yukon or Mustang call 405.209.2424. In SW Oklahoma City, Moore or Norman call 405.863.8590. 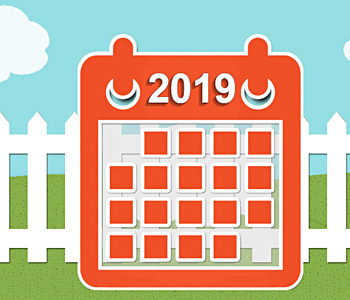 Garage Sale Events Calendar — 2018 Calendar list of annual city-wide, community, highway and neighborhood garage sales. 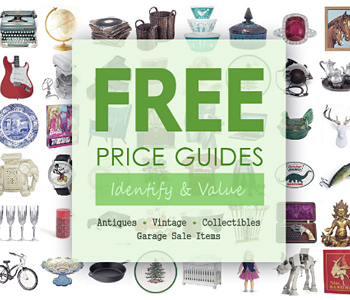 Enjoy free access to comprehensive online identification and price guides that can help you determine the market value for popular antiques, collectibles and household goods commonly sold at thrift stores and garage sales. Less Hassle and More Profit At Your Next Garage Sale Or Your Money Back! 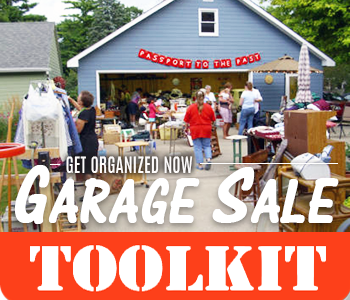 — Garage Sale Organizing Guru Marcia Grazia's Get Organized Now Garage Sale Toolkit is the easiest way to Plan, Promote and Profit from your next Garage Sale. Free Printable Signs, Price Tags & Checklists - Garage Sale signs can make or break your Garage Sale, but you don't have to spend a lot of money on them! Check out these free, high-quality garage sale sign printables, printable garage sale price tags, checklists, and more free DIY garage sale downloads! Flattering, Fashionable, Flirty Aprons — It's much safer to keep your money on your person in the pocket of an apron than in a cash box that thieves know to look for during your garage sale. 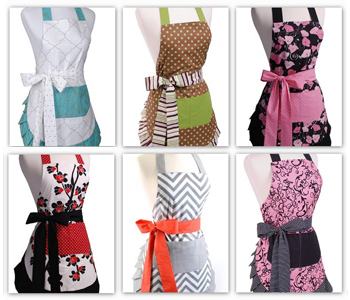 These affordable, high-quality aprons come with pockets in numerous styles that are uniquely designed to flatter all body types from PETITE to PLUS SIZE. They have a darling flirty cut, adjustable neck ties and long waist ties that you can tie in an ample bow in the front or back of your apron. Unlike ugly tool aprons and fanny packs, these stylish full-body aprons not only help protect your cash but your clothes, too. 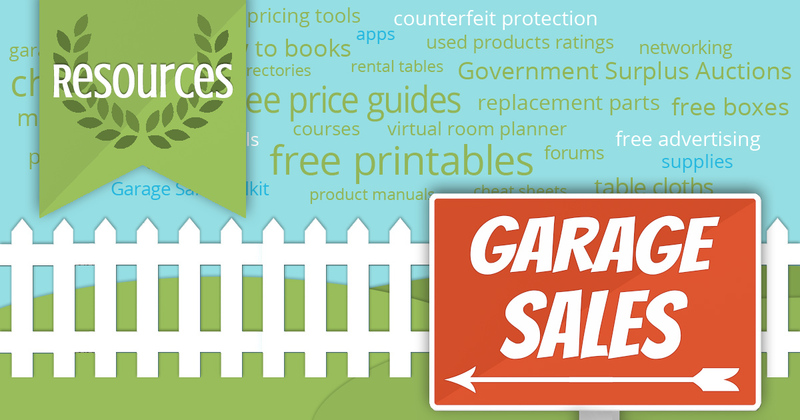 Save time & money advertising your garage sale — (Free!) 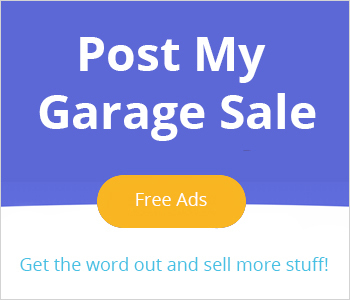 PostMyGarageSale.com helps you get the word out about your garage sale and reach more people in less time without spending a dime. Simply post a single, free garage sale ad at PostMyGarageSale.com and in turn they publish it for you on five major garage sale websites. Not only that, but PostMyGarageSale.com also emails details about your sale to a huge database of subscribers from each of the popular websites. Edit your ad text or add photos at any time — even after it's posted. Your free garage sale ads will update automatically. 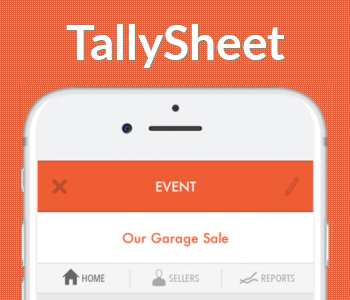 Checkout Customers, Track Multiple Sellers — If you're hosting a multi-family garage sale (or any event with more than one seller,) you need TallySheet. More than just a free Garage Sale cash register app, TallySheet (TallySheetApp.com) allows multiple cashiers to login on their smart phones and checkout customers simultaneously. The app not only calculates totals for each transaction (including how much change to give the customer) but also tracks who sold what for how much, the total amount earned by each seller and it generates real-time reports with accurate sales and payout totals. 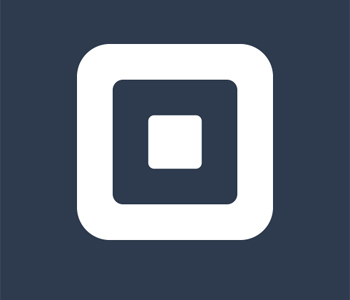 Square Up — Accept credit card payments from customers at your Garage Sale... or anywhere! 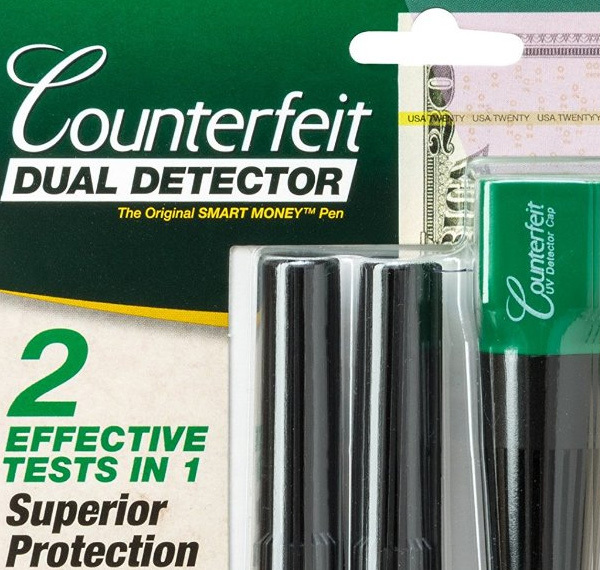 Counterfeit Detector Pen w/ UV Light Cap + 2 FREE Pens — With $850 billion dollars of mostly twenty and 100 dollar counterfeit bills floating around the U.S., it's pretty risky to accept large bills at your Garage Sale. But refuse cash, and you risk losing customers. Fortunately, today for less than $10 you can buy the same type of counterfeit detection device that bank tellers use. This Dri-mark counterfeit detection pen is our favorite because it has two effective tests for detecting bad bills in one convenient pocket size pen. It's also really easy to use. A quick pen stroke authenticates U.S. currency paper. (If it turns dark, the bill is fake.) And a powerful UV light reveals the hidden security strip. Detect one bad twenty dollar bill and the product has paid for itself. Free Donation Pick-Up — At SATTRUCK.ORG it's easy to schedule a time for the Salvation Army Truck to come to you! 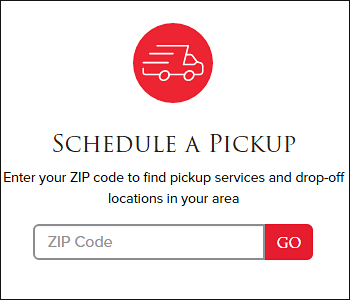 You can specify whether your items for donation are out on the curb ready for pickup, or if you would prefer for the driver to ring your doorbell and speak to you first. 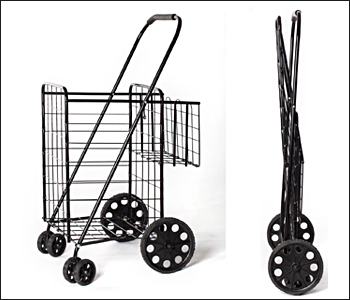 Personal Folding Shopping Cart — I use a personal shopping cart to keep my hands free at garage sales so I can shop. Some garage sale hosts give you plastic grocery bags to help you carry purchases, which I really appreciate. I'll slide them up my arm and keep shopping, but eventually, they get too heavy -- especially at Neighborhood Garage Sales when I'm too far away from my car to jet back and stash what I've bought so far. Besides being lightweight and rust-resistant, what I like about this particular personal shopping cart is how easily it folds flat and fits in my car trunk where I store it until next time. The double baskets are really handy, too. I put my purse and large-ish garage sale finds in the big basket and my wallet, breakables and small valuables that I want to keep a close eye on in the rear-facing smaller basket. It's been a real game-changer for me. ManualsLib — Second-hand appliances and electronics don't always come with the user manual. 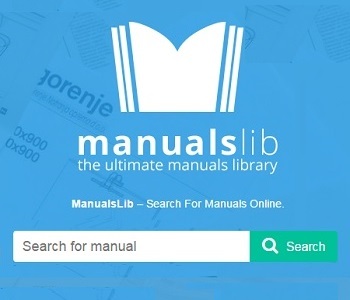 Fortunately, ManualsLib.com allows you to view and download pdf user manuals for more than 1,600,000 products by 43,462 brands. It's absolutely FREE and there's no signup required. Consumer Reports — Buying used goods doesn't have to be a crap shoot! 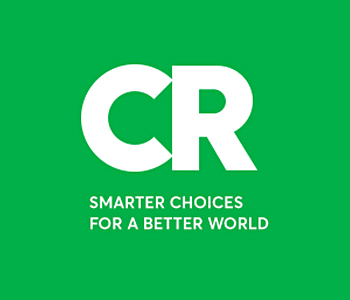 Consumer Reports offers top and worst rated product rankings, unbiased testing results, ratings and reviews on everything from new and used cars to microwaves, as well as advice on how to be a better shopper. 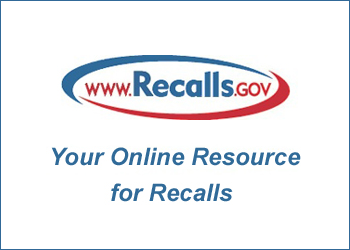 If you have a question about the safety of any new or used product, WWW.RECALLS.GOV should have your answer. Drawing from six U.S. federal agencies, Recalls.gov is a "one stop shop" for U.S. Government recalls and consumer product safety information. The website covers everything from cars, boats, tires and strollers to cosmetics, food, medicine and more. Did you know that Consumer Product Safety Commission laws apply to anyone who sells or distributes consumer products - including thrift stores, consignment stores, charities, flea markets and individuals holding yard or garage sales? 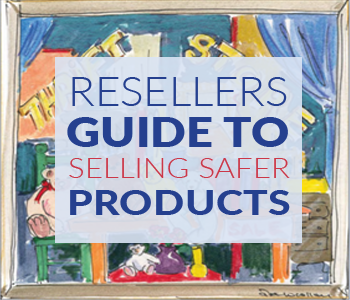 The Reseller's Guide to Selling Safer Products is designed to help resellers recognize and refrain from selling potentially dangerous products and consumer goods that are illegal to resell. (The information in the reseller's guide can also help Consumers avoid buying harmful products.) Visit CPSC.GOV for more information. 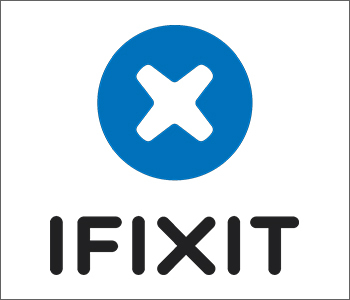 Learn to fix just about anything — Ifixit.com teaches you how to repair things instead of throw them away, creating countless new opportunities for you to rescue garage sale trash and turn it into treasure. 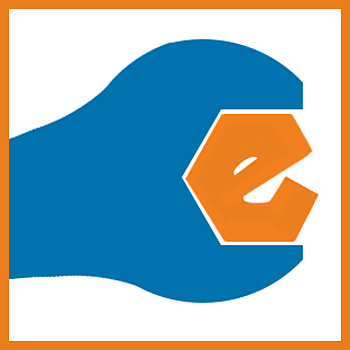 The Wiki-based website offers over thirty thousand FREE step-by-step repair guides covering nearly 10,000 products plus 120,000 trouble shooting solutions for fixing, well, everything. Order replacement parts online — Fixing things just makes sense. Why buy an expensive new tool or piece of equipment when you can pick one up on Craigslist or at a garage sale for less than half the price? A lot of the time all you need is an inexpensive part to have it running like new again. eReplacementparts.com stocks parts and accessories for just about every type and brand of product you might buy second hand including; DeWALT, Makita, Briggs & Stratton, Black & Decker, Toro, Craftsman, Echo, KitchenAid, Cuisinart, Nordic Track, Garmin, Dell, Bissell, Dirt Devil, Eureka, and more. Virtual Assistants for eBay Sellers — Celebrated eBay coach and entrepreneur Suzanne A. 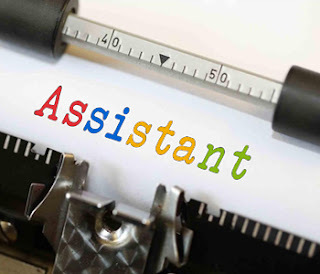 Wells' eBay Virtual Assistant Service allows eBay sellers to get the help they need without the high cost and responsibility of hiring a full-time employee. Through Suzanne A. Wells, you pay a flat fee of just $2 per item (minimum 20 items) for carefully screened, experienced ebayers to list your products for you. 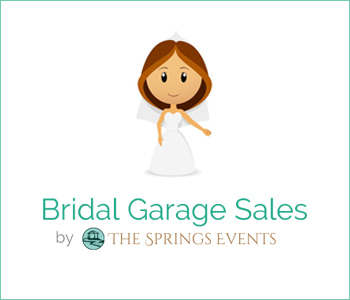 Buy and sell gently used wedding items online — Bridal Garage Sales (bridalgaragesales.com) is a virtual garage sale that offers couples the opportunity to make the most of their wedding experience without breaking the bank. At bridalgaragesales.com you'll find bargains on everything from gently used couture Wedding gowns, Bridesmaid dresses and bouquets to cake stands and candelabras. Save money buying anything and everything — The ultimate bargain hunter's website, GovernmentAuctions.org helps you find government auctions of seized and surplus property and bank-owned real estate foreclosures throughout the US. FREE TRIAL! Booksalefinder.com (and BooksalesToGo) maintains a database of more than 6,000 used book sales, auctions, book fairs and Library sales happening across the U.S. and in Canada each year. 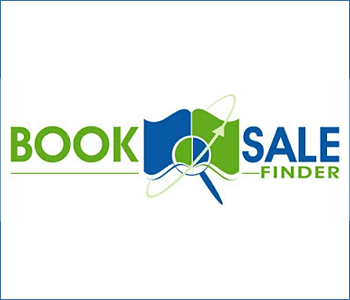 You can view sale locations on a map or browse the listings alphabetically by city and calendar date to find upcoming local book sales near you. The service is free and the books are cheap — typically 50 cents to a dollar for paperbacks, around $2 for hardbacks and even less for children's books. A complete set of a Time Life book series may set you back as little as $15. 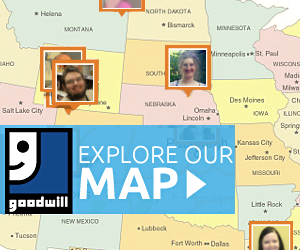 Goodwill Industries International — Find a Goodwill Store or donation center near you. LET'S BE FRIENDS! FOLLOW ME! Kate Hudson & Jamie Mizrahi wearing vintage. GARAGE SALE HUMOR: Hurry there's a Yard Sale! 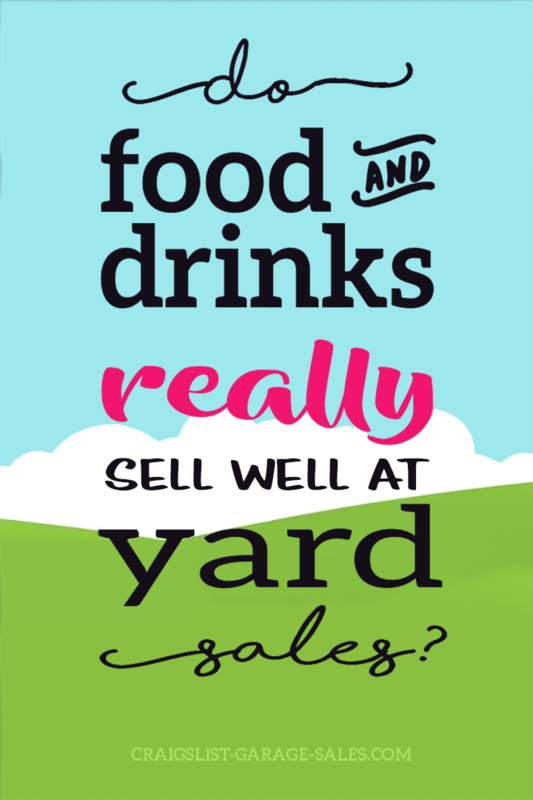 She had me at "Free Yard Sale printables"
Some of the links on this site are affiliate marketing links. If you purchase products through these links, I may be paid a small commission at no cost you. 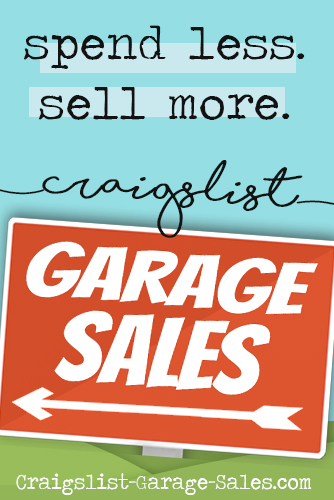 » Free large, high-quality Garage Sale images & clipart for your signs and flyers! 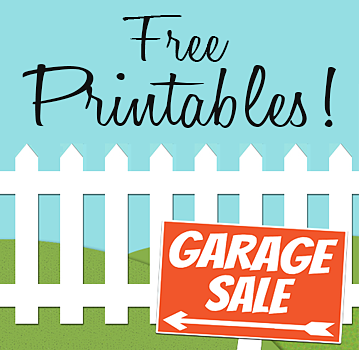 » Free printable Garage Sale Signs & Price Tags!